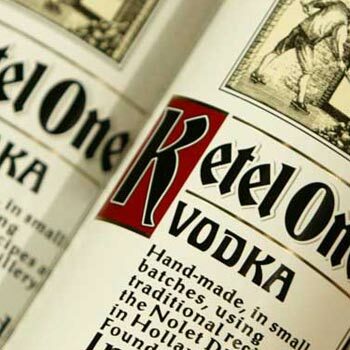 As speculation continues over Diageo’s possible takeover of José Cuervo Tequila, the world’s biggest drinks group must also consider whether it is to take up the option of buying a 50% stake in Dutch vodka Ketel One from its partner, the Nolet family. The two sides agreed a distribution deal in 2008, and Diageo paid around £600 million for its share of the joint venture. The option period over the Nolet’s 50% stake runs from 9 June this year through to 9 June 2013.